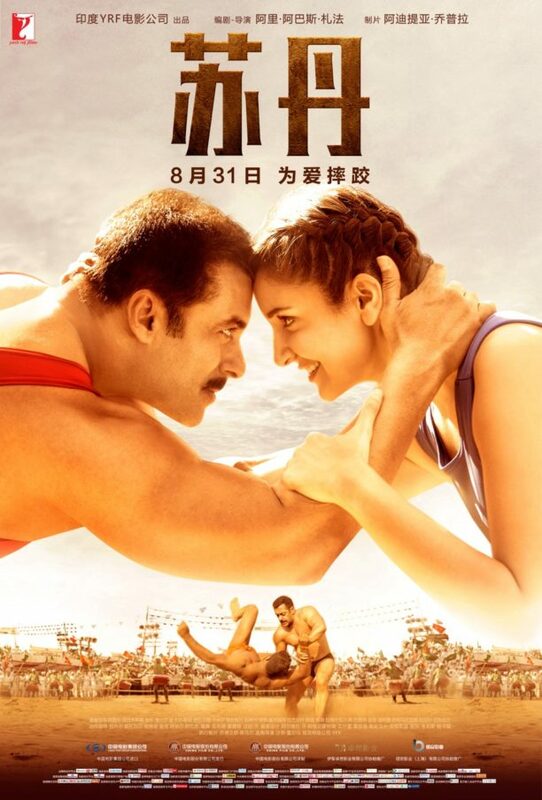 Salman Khan-Anushka Sharma starrer Sultan, the homegrown story of an underdog that wins against all odds, broke box office records and won over audiences in India. Now the powerful wrestling drama is set to get a wide release across China on August 31, 2018. 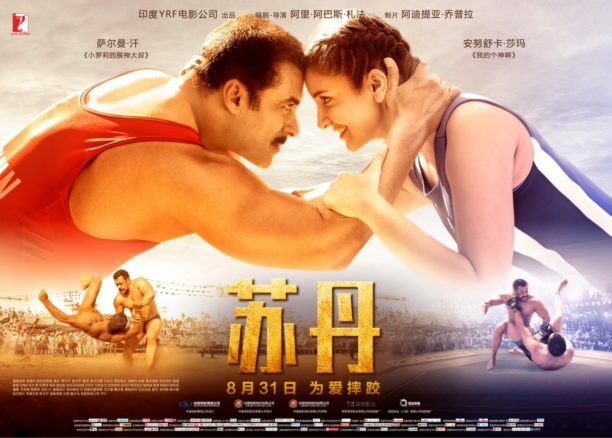 Yash Raj Films collaborates with leading distribution company E Stars China to screen Sultan in over 11,000 screens, targeting around 40,000 shows a day. The film will release with the same title, Sultan. 15 queries in 0.525 seconds.